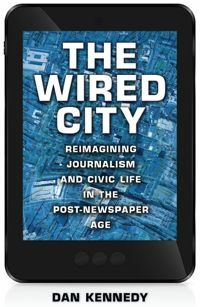 For those of you who’ve been asking: I’m told that the Kindle edition of “The Wired City” has run into a small technical roadblock, but that it should be available soon. I’ll make an announcement as soon as it’s available. Kennedy, a journalism professor at Northeastern University and author of the well-read blog Media Nation, packs a lot of other material into this book that withstands the passage of time. His explanation of how the newspaper business model fell victim to the Web’s ability to match advertisers with consumers, thus forcing publishers to trade print dollars for digital dimes, is as cogent as I have seen anywhere. 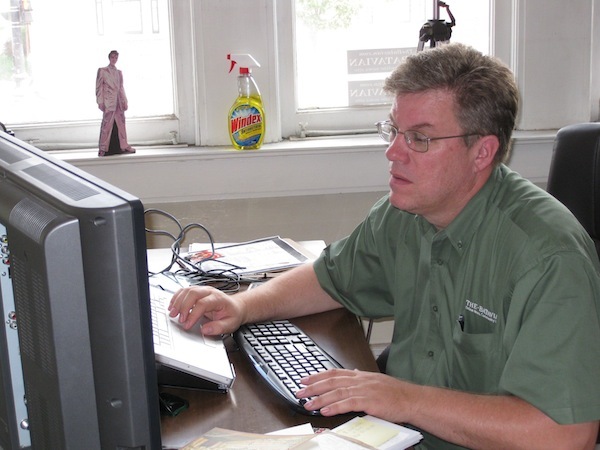 I admired also Kennedy’s insights into the way online sites have upended the journalistic paradigm by enabling news consumers — formerly known as the audience — to also be news creators. Additional disclosure: my master’s (in American history) is from BU. 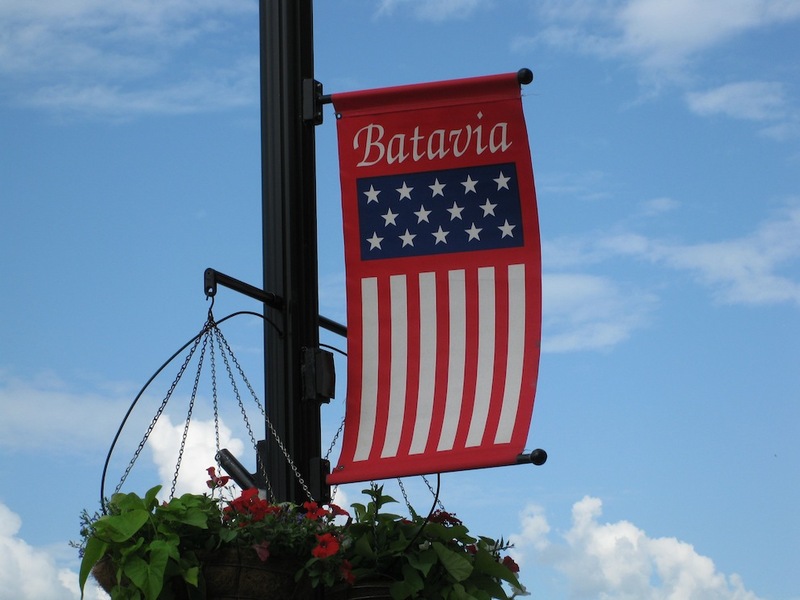 I just recorded an interview with Dan Fischer of WBTA Radio (AM 1490) in Batavia, N.Y., and Howard Owens, publisher of The Batavian, that will air a few minutes after 9 a.m. on Friday. The show is called “Main and Center.” It was a lot of fun, and if you’re interested, you can tune in here. 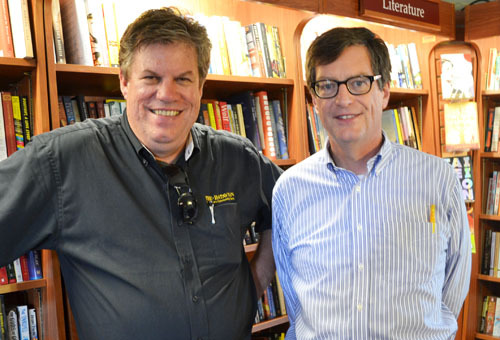 I’ll be reading and signing on Saturday at 11 a.m. at Present Tense Books, located in Batavia at 101 Washington Ave. Many thanks to Jon Keller for having me on “Keller at Large” this past Sunday (WBZ-TV, Channel 4) to talk about “The Wired City.” You can watch our two-part conversation by clicking here or on the image above. I’ll be talking about “The Wired City” this Sunday, July 7, at 8:30 a.m. with Jon Keller on “Keller at Large,” on WBZ-TV (Channel 4) in Boston. Set the DVR!